Innoviti Payment Solutions Pvt. Ltd. is a pioneer in the use of technology to solve real-world payment acceptance problems of merchants. Over the years, our indigenously developed technology and constant innovation has delivered differentiated solutions for diverse merchant needs like payments automation, consumer credit distribution and SME lending that have become industry benchmarks in their respective markets. As a merchant business, your cashless payment acceptance system is one of the key business growth investments you undertake. Be it credit and debit cards, mobile wallets or UPI-apps, we help you stay abreast with the latest innovations in the fast evolving world of consumer payments acceptance. The industry-leading speed and reliability of our award-winning uniPAY NEXT payments platform can give you unmatched control over the most critical aspects of your business growth – like how to increase sales, how to control operating costs, and how to improve the customer experience you offer. 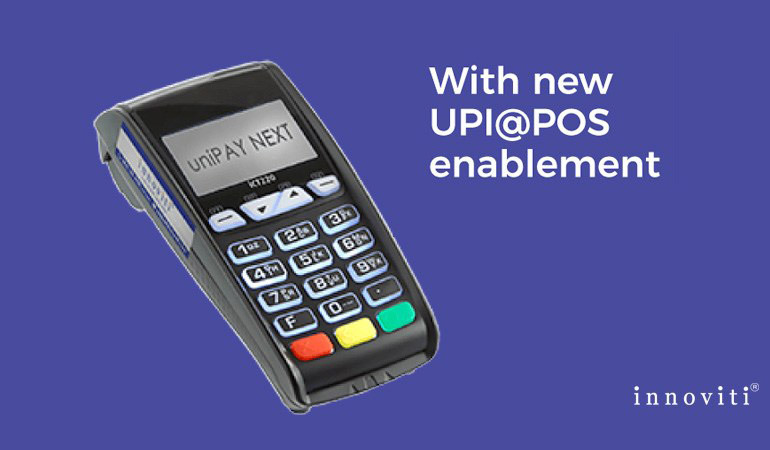 With the UPI@POS enablement, you can also offer your customers the flexibility to pay using any UPI-based payment app. Make the right choice and give your business the uniPAY NEXT Advantage! OnePOS Retail Solutions Pvt Ltd. 2M, 425, Kasturi Nagar, Bangalore. OnePOS Retail Solutions. All Rights Reserved. Send an email to support@oneposretail.com, reach us by email. We will be in touch as soon as possible.